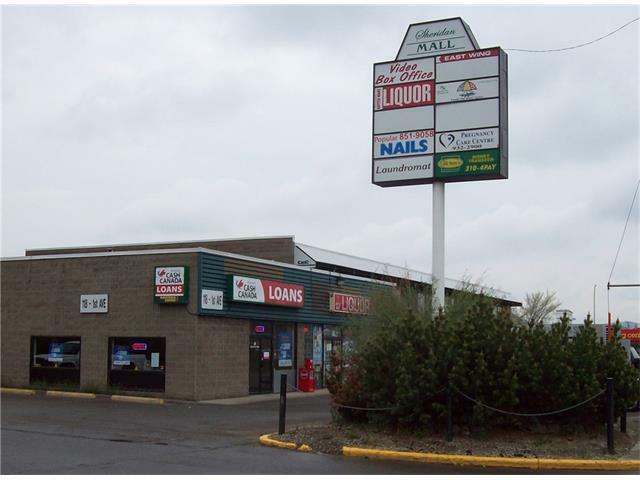 Just added this listing:"SHERIDAN MALL for sale in downtown Cochrane. Located next door to the Royal Bank. Access on two sides - Center and 1 Ave West. Concrete block, 37,076 sq. ft., two storey, elevator access. Lots of parking available. Pylon sign. A good mix of leases - rent rolls and tenant mix available to serious buyers. Call Realtor for brochure. Listing Realtor must be present for all showings." 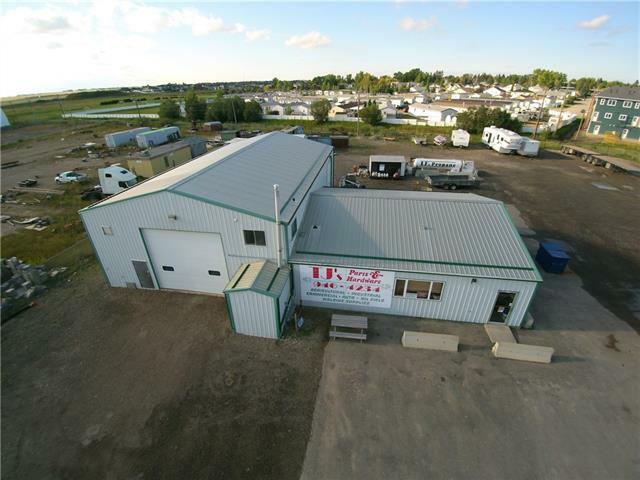 Just added this listing:"This industrial land is spread over 1.5 acres (with 2 titles), is gravelled, fenced and is complete with an automatic gate. The building offers a showroom, retail space and shop area with 4,165 square feet of space overall with one 3 piece bathroom and one half bathroom. There are 3 overhead doors (14x16 | 9x8 |12x14) with the office mezzanine measuring 10x16." Just added this listing:"Rare medium size condominium purchase opportunity in Central NE. 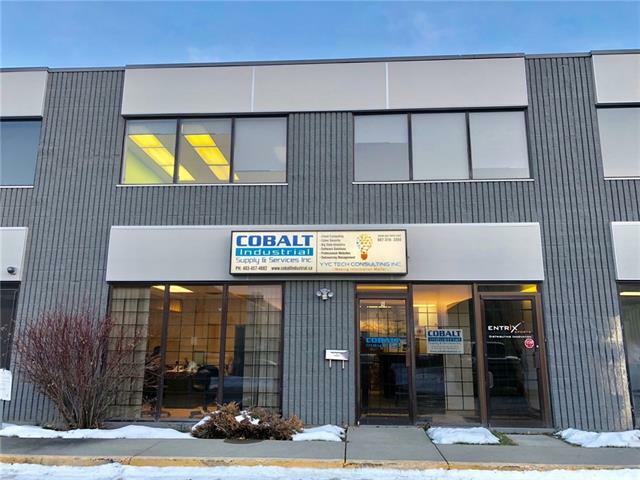 Over 3,000sf of well appointed existing office space built-out with over 7,000sf of warehouse. 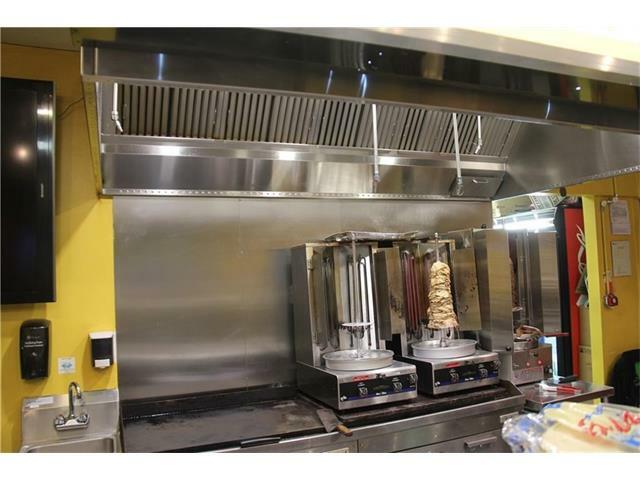 Close proximity to several amenities and Marlborough LRT. 10 minute drive to downtown Calgary. 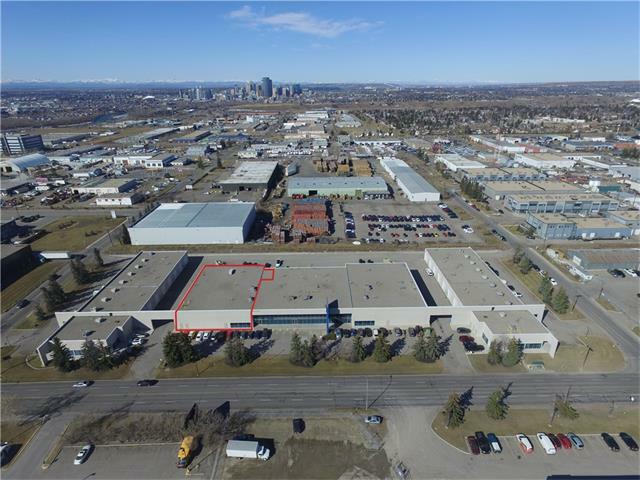 Easy access to Barlow Tr, Memorial Dr, Deerfoot Tr and the Trans Canada Highway."